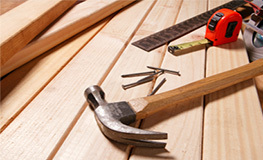 We handle every type of home improvement project ranging from every day quick fixes to complete remodels. 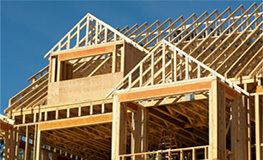 We’re dependable and get the job done right the first time. With more than 20 years of experience, we’ll transform the blueprints into a reality with the highest quality craftsmanship available on your next project. Take the hassle out of managing your outdoor space. 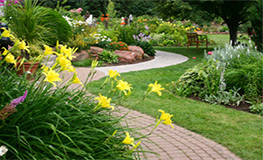 Our full service property management service has the green thumb for any type of project.